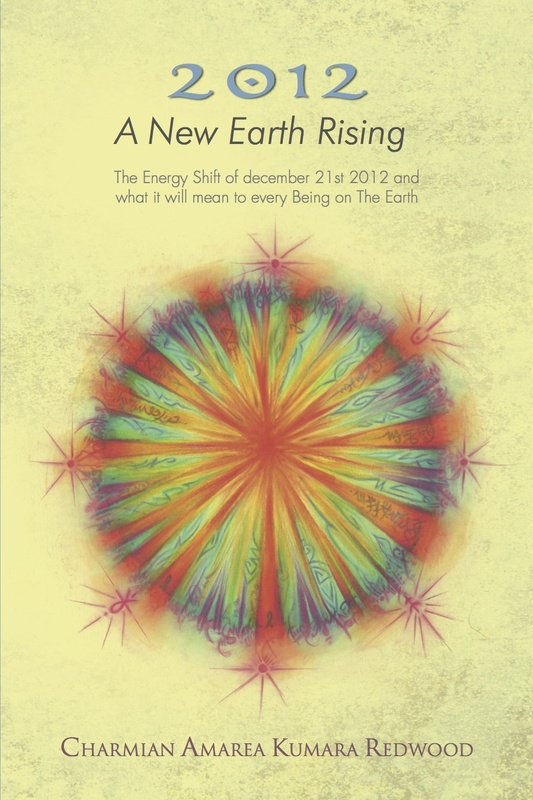 2012 A New Earth Rising. Yeah here is my new book ! Are you ready for the shift into the New Consciousness at the end of 2012? This book tells you what you need to know in order to prepare for this monumental change in how we are living on the Earth. It can be an ecstatic or a catastrophic experience, it’s up to you. this is the time that we all came for, time to come into our own and to birth the God Within. I took many people in hypnosis through the shift into the New Earth to see what it will be like and to discover what we need to do to prepare. Mother Mary requests your help .Mother Earth is crying, will you reach out and help her to heal? Mother Mary requests your help .Mother Earth is crying, will you reach out and help her to heal?. <a href=" ” title=”Mother Mary requests your help .Mother Earth is crying, will you reach out and help her to heal?”>Mother Mary requests your help .Mother Earth is crying, will you reach out and help her to heal? In this message channeled by Charmian Redwood Mother MAry comes to ask the light workers on this planet to come to the assistance of Gaia who is trying to cleanse herself so that she can ascend into her light body just like we are. your prayers ad your focussed intention can help her to cleanse in a gentle way instead of a violent way through earthquakes, hurricanes and tsunamis.